Debtor Education Course Made Simple and Informative. Affordable, Exceptional and Personal Service. Debtor Education course also referred to as Financial Management Course is also required by the BAPCPA (Bankruptcy Abuse Prevention and Consumer Protection Act). this is the second course required, the first being the credit counseling course that you would have completed prior to the filing of your bankruptcy. Each individual debtor must take a Debtor Education course after the filing of the bankruptcy and no later than 45 day after the meeting of the creditor. The court will not grant a discharge without a certificate being filed that the Debtor Education course has been completed. 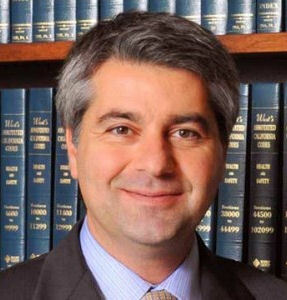 The court will simply close the case without discharge and your entire filing of the bankruptcy would be meaningless. The Debtor Education course is not a pass or fail test. 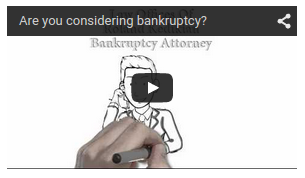 Its not something that determines whether you will get the bankruptcy discharge. Its just another hurdle that you have to jump through as a result of the Bankruptcy law changes enacted by congress in 2005. Usually it is done online and completed within 2 hours. Client tell me it is beneficial and it does teach the debtor how to manage their finances after bankruptcy and prevent the debtor from falling into credit card traps. Mostly its an educational course. In our office, we usually set our clients up for the second course and instruct them to complete it after the creditors meeting within 15 days. There are many service providers that provide Debtor Education courses, We use www.bkhelp.org because they have an automated system that we can use to track the progress of our clients and get a copy of the certificates both for the credit counseling course and the debtor education course sometimes referred to as financial management course. They also have good customer support to resole any technical issues that the client or our office on behalf of the client can contact them and resolve.